NOTE: Just click a + or – symbol below to open or close a section. 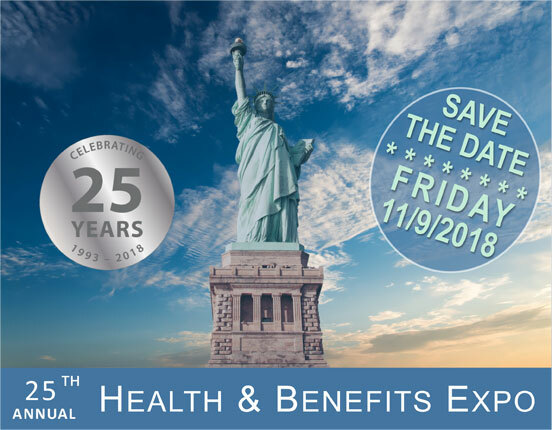 Now in its 25th year, the Health & Benefits Expo is the largest multi-employer and public benefits conference held in the Metro New York area. The Health & Benefits Expo provides a unique opportunity for the Trustees and Administrators of union-based benefits plans to obtain up-to-date information on the key issues affecting their funds. The Health & Benefits Expo also is a great opportunity for providers of health and pension services to connect with current and potential clients. 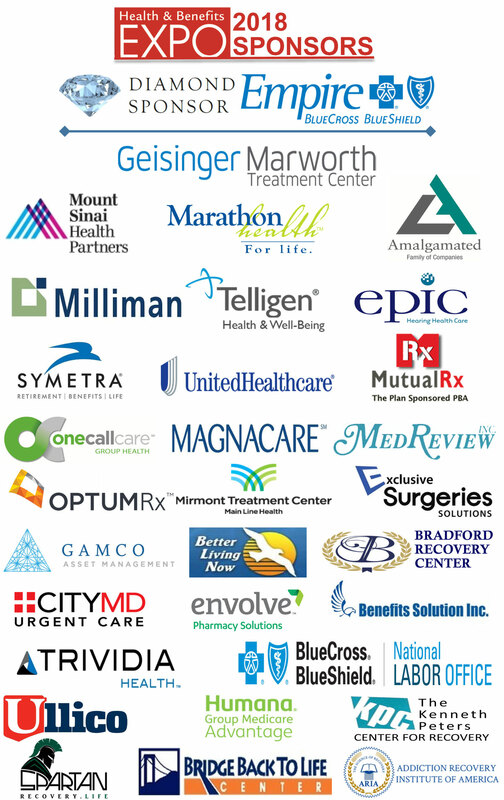 Who Participates in the Health & Benefits Expo? The Health & Benefits Expo offers a variety of participation levels for companies looking to connect with the conference attendees. You can download a copy of the sponsor/exhibitor brochure here. You can download a copy of the Directory Advertising specifications here. For information on the availability of sponsorship opportunities, exhibit space and/or directory advertising please contact the event coordinator, Maureen Gonzalez by email at maureen@teamstercenter.com or via telephone at 914-837-7755. 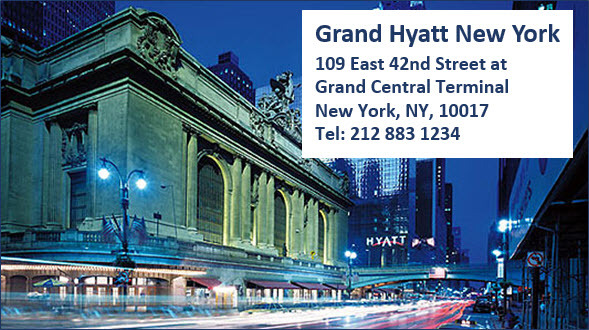 Located in a picture perfect Midtown Manhattan setting just steps away from Grand Central Terminal the Grand Hyatt New York features beautiful guest rooms and a professional, friendly staff. A longtime legend on the New York scene, this sophisticated Manhattan hotel provides modern, elegant meeting and event spaces that speak to both business and leisure travelers. Conference Rate: $299 per single room, plus tax. To make room reservations call the Hyatt Reservation Line at 888-421-1442 and state that you are attending the “Health & Benefits Expo”. The hotel registration deadline is October 18, 2018. For more information on exhibiting please contact Maureen Gonzalez at maureen@teamstercenter.com. 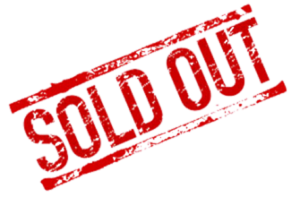 Attendee registration is $100.00 per person and includes admission to the exhibit hall, continental breakfast, all workshops and prize drawings. 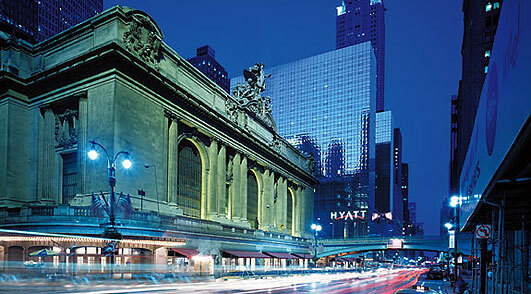 NOTE: The conference will be held on the Ballroom Level of the Grand Hyatt New York, Park Ave at 42nd Street. 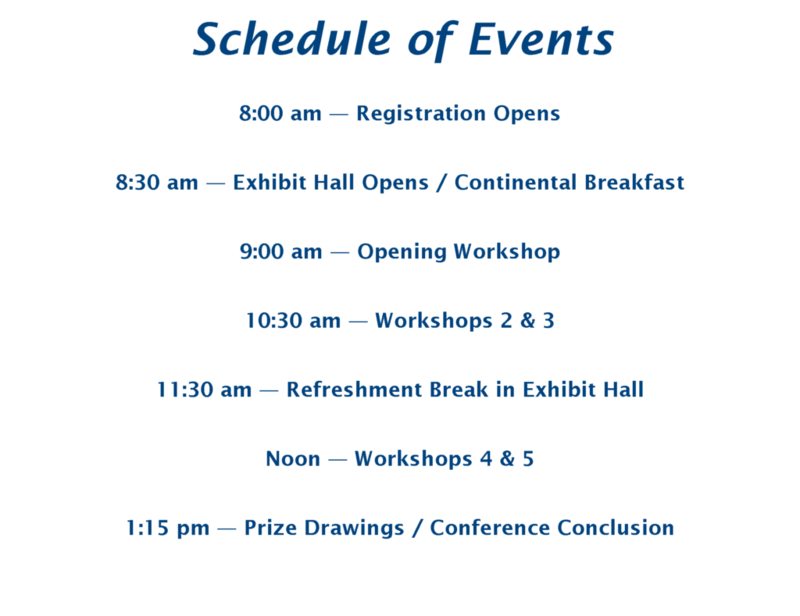 Attendee registration is $100.00 per person and includes admission to the exhibit hall, continental breakfast, all workshops and prize drawings.